Yes. We can ship orders to most worldwide destinations. NOTE: If you try to place an order and the cart system gives you the message that we do not deliver in your country, then please contact the Joan Armatrading Online Store using the form on the contact page. Please, explain your situation and send your complete address and contact information. We will let you know if we can ship to your address and if yes, we will process your order manually. Does the Joan Armatrading Online Store offer a Money Back Guarantee ? Yes. We want you to be 100% satisfied with your purchase. We fully stand completely behind the quality of the products we provide and ship and offer a full, 30 Day Money Back Guarantee. If you need to return or exchange a product you have purchased from the Joan Armatrading Online Store, please contact us within 30 days and we will take care of you. How can I contact the Joan Armatrading Online Store customer service? The fastest way to contact the Joan Armatrading Online Store is to fill in the form on the CONTACT PAGE with your question. To log into your shop account go to shop on the menu and choose the login/logout link. Once you click on that link and enter the user name and password you created you should now go to the shop link again to choose which shop item you would like from the dropdown menu. You will also be given access to the TimeLine when you register for the shop. To look around the TimeLine go to the Latest Update from the menu and choose the items you would like to look at. How do I register for the online store? Navigate to the online store and put the items you want in your basket. If you have not registered before when you hit the checkout button you will be shown a form to register. Don't forget to check your email to activate your account once you have submitted the register form. Keep the log in details you create for the next time you visit the Joan Armatrading online store. Your order will usually be shipped from our location within 3 business days. The delivery, depending on your location, could take anywhere from 3-7 business days for orders within the Euro Zone and 14-21 days for all other counties. How much is the shipping going to be? We strive to keep our regular and international shipping costs as low as possible. There are no "handling" charges added on to our shipping rates. The rates that are given in your shopping cart reflect the exact pricing from the postal method we use. Shipping costs may vary depending on the weight of the number of items bought. If you have not clicked on the checkout button and chosen to make your payment via PayPal or using your credit card your order will not be completed and you might not see that order and you will not receive any of your items. 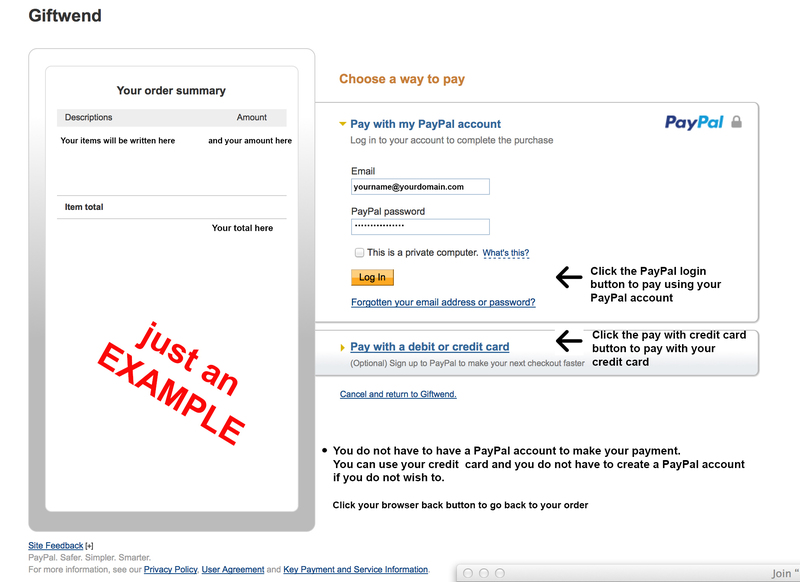 To receive your items either downloadable or by post, you must complete the payment process by clicking the checkout button and make your payment. Once your payemnt has been received you will be able to immediately download your chord charts. If you have ordered CDs, DVDs or T-Shirts your order will be shipped to you at the shipping address you provided. Your order will usually be shipped from our location within 3 business days. The delivery, depending on your location, could take anywhere from 3-7 business days for orders within the Euro Zone and 14-21 days for all other counties. I get an error message for shipping, what do I do? Be sure you have selected the shipping method. We use only one shipping method make sure that radio button is checked. Is my order secure? Is my information kept private? Where are the items shipped from ? Items are shipped either from Germany or the UK. All orders are subject to shipping costs. The UK and all countries in the Euro Zone are subject to VAT. Counties outside the legally required VAT cost will not be charged VAT on items purchased. This will be automatically calculated at checkout depending on your country. All orders are subject to shipping costs.